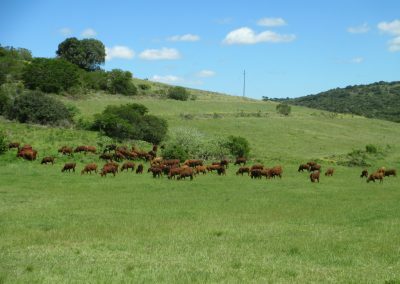 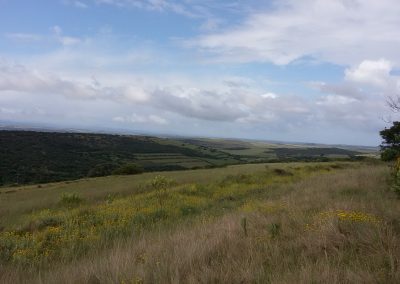 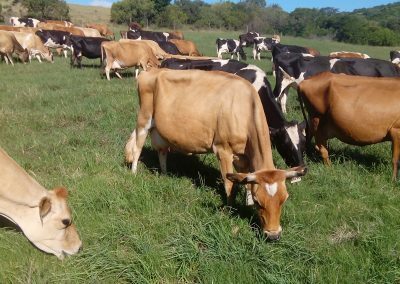 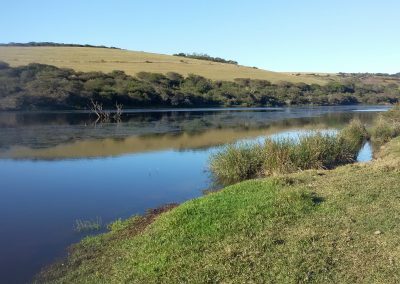 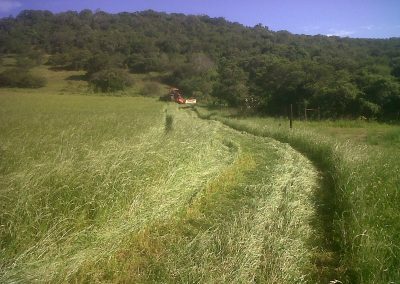 Situated between Nanaga and Alexandria this excellent grazing farms consists of 116ha pasture “Rhodes/Smuts vinger”, 21ha Kikuyu. 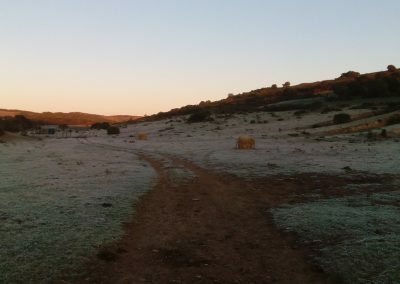 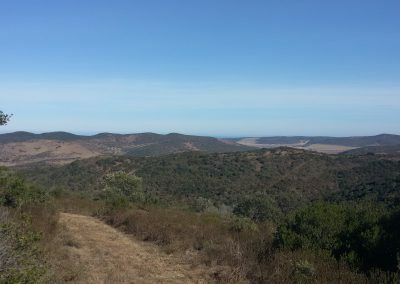 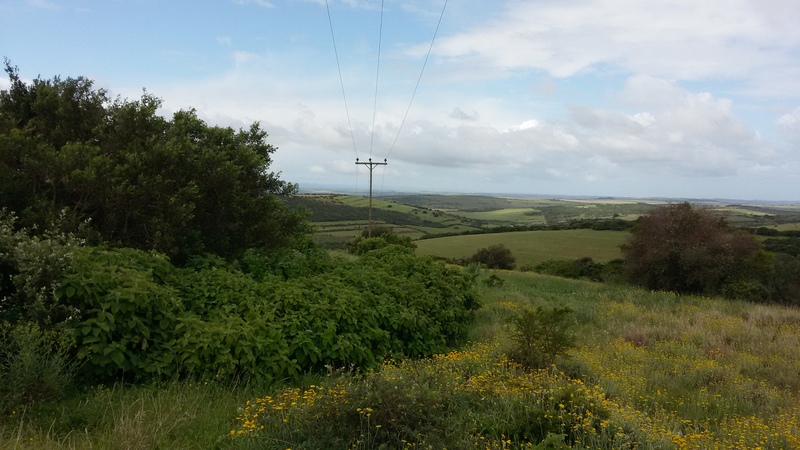 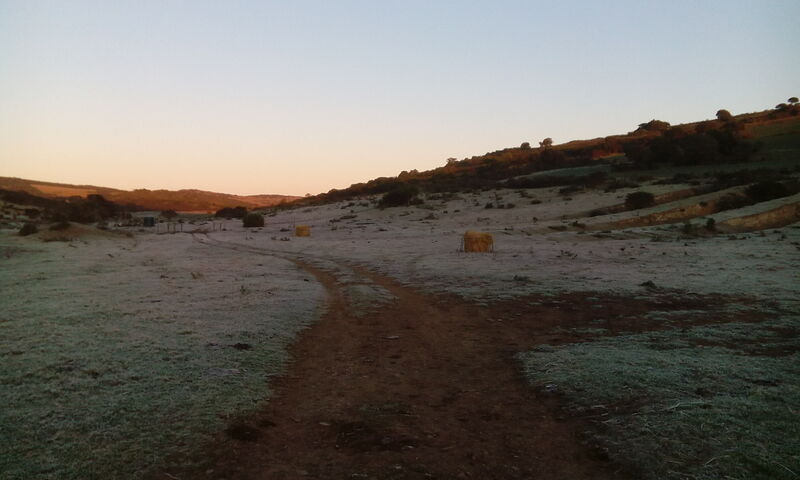 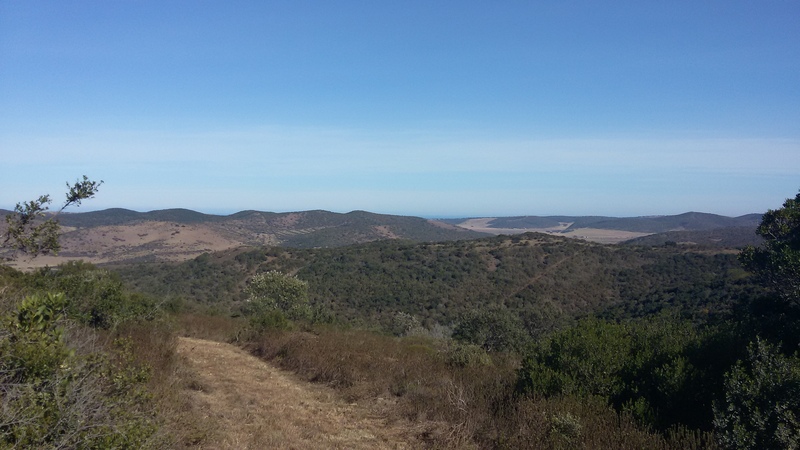 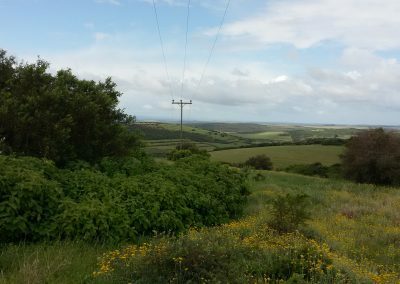 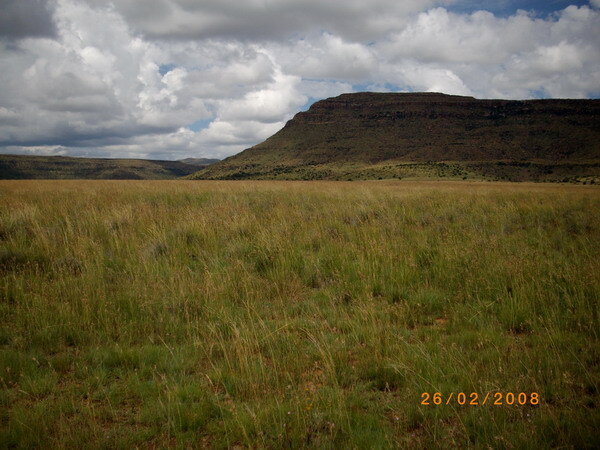 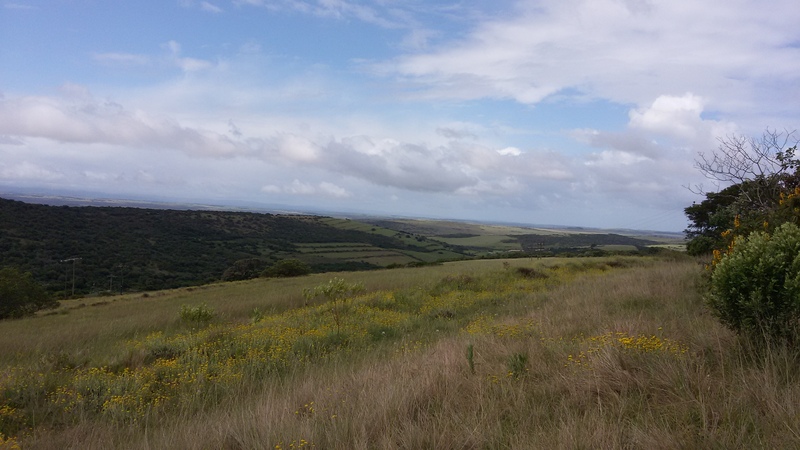 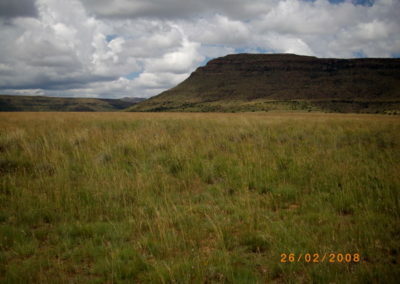 124ha old lands, 374ha high quality grazing consisting of grassland and edible bush ravines. 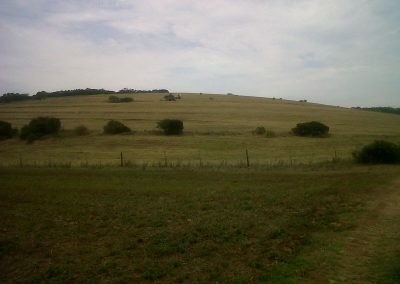 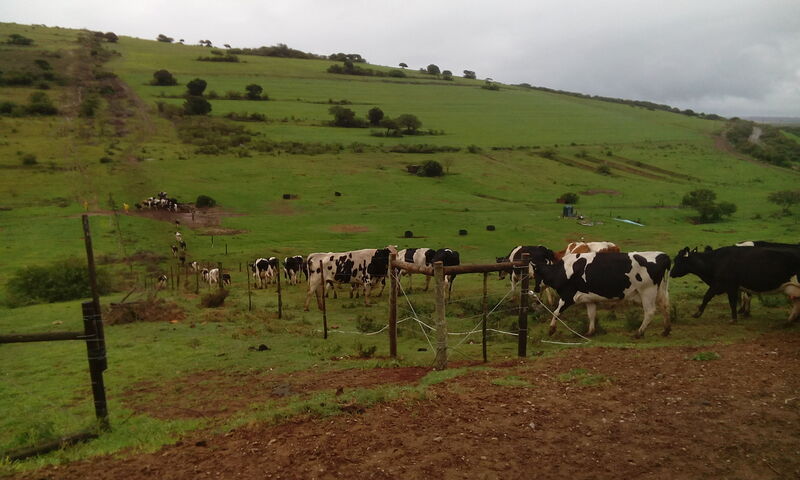 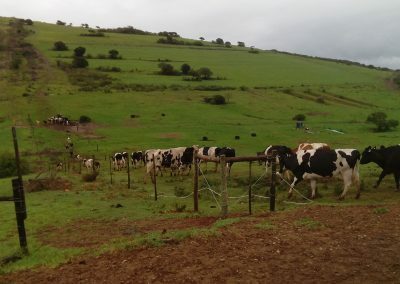 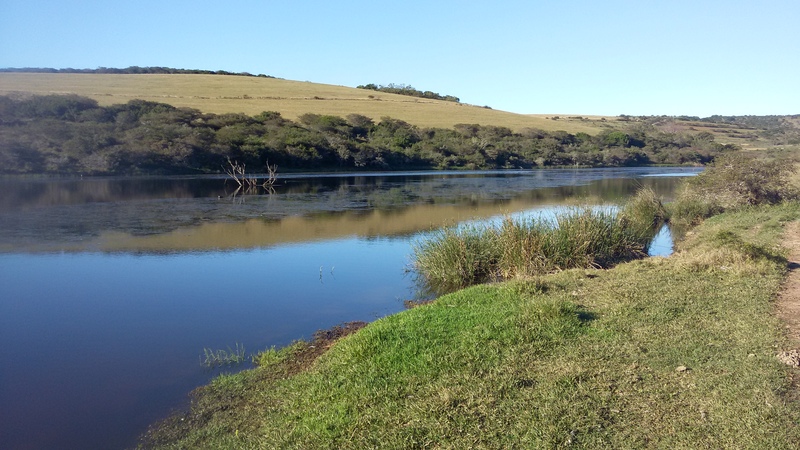 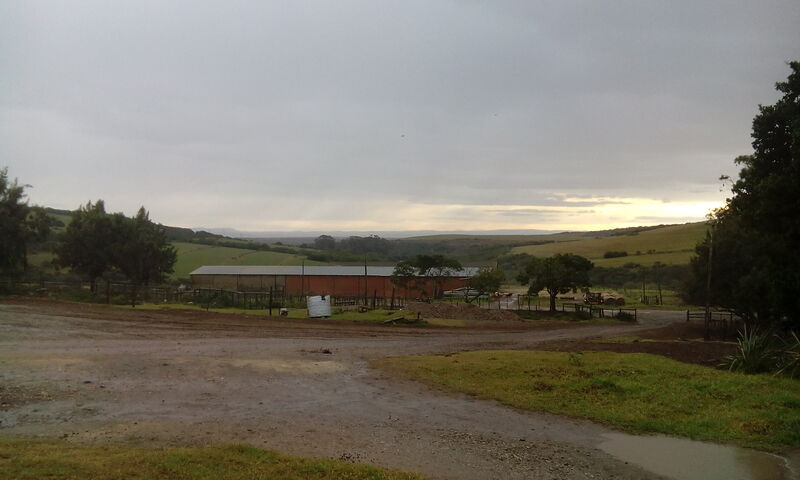 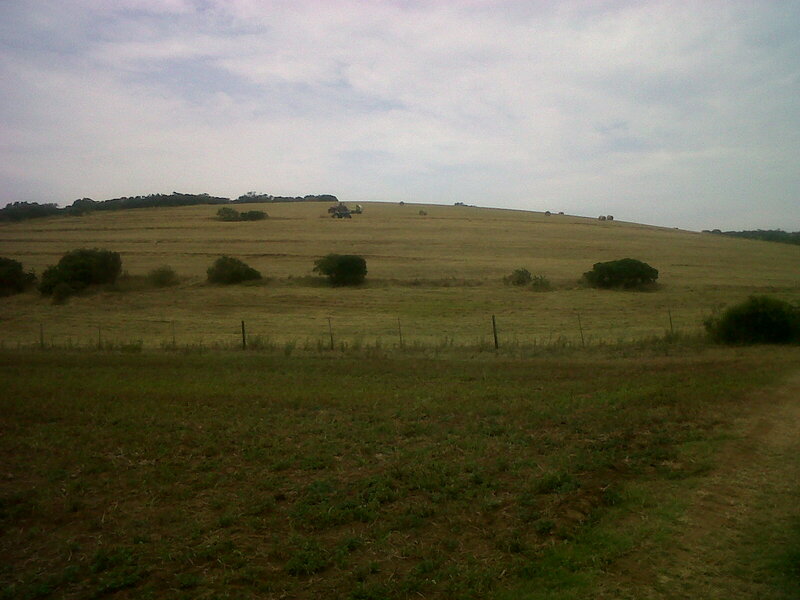 The farm is currently being farmed as a dairy farm and carries a capacity ± 300 cows + heifers. 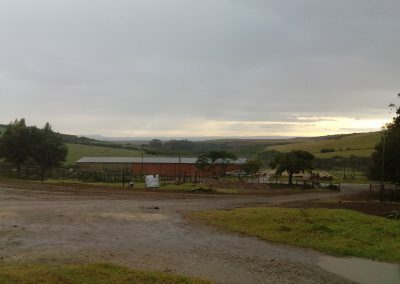 Water from 3 earth dams and 6 boreholes. 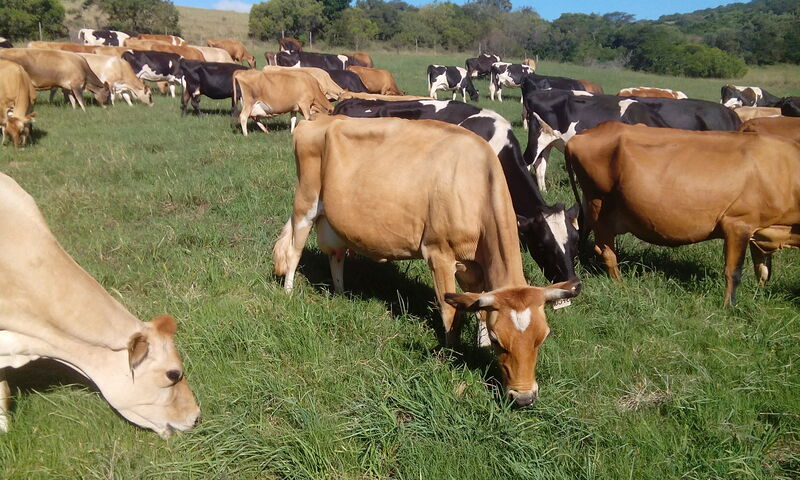 Modern dairy, the dairy equipment doesn’t form part of the sale but can be negotiated. 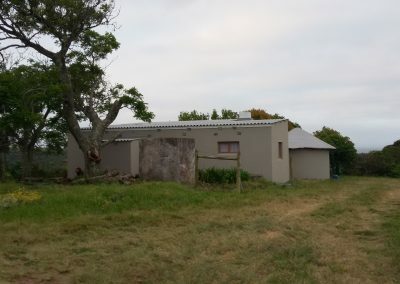 5 bedroom, 2 bathroom house. 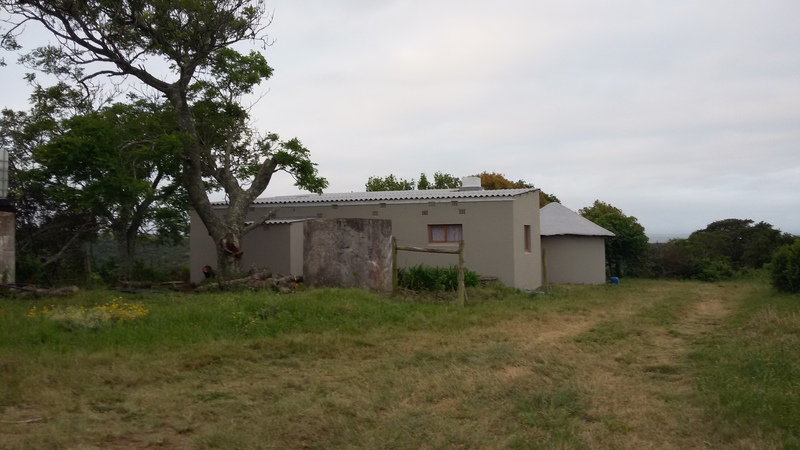 2 bedroom cottage, 3 large sheds, cold room, slaughtering room and staff quarters and Eskom.